Slack’s international customers are now able to set channel names in their native tongue, thanks to an update the group chat service rolled out Thursday. According to an in-app bulletin, users will be able to set up rooms to discuss work and other topics using a wider variety of characters. As a result, users can name channels in Japanese, German, French and a wide variety of other languages. It’s an improvement over Slack’s previous set of heavy restrictions on channel names. The news comes the same week that Microsoft released its competing Teams group chat app to Office 365 customers worldwide. At launch, Microsoft touted that the service supports 19 languages, and a test of its channel creation feature shows that it at least supports channel names using Japanese Hiragana, Simplified Chinese and Cyrillic characters. Overall, the group chat market is an incredibly competitive space, with tech titans like Microsoft and Google going head-to-head with other players including Slack and Atlassian. It seems like there are no shortage of upstarts coming in to try and unseat the incumbents, either. 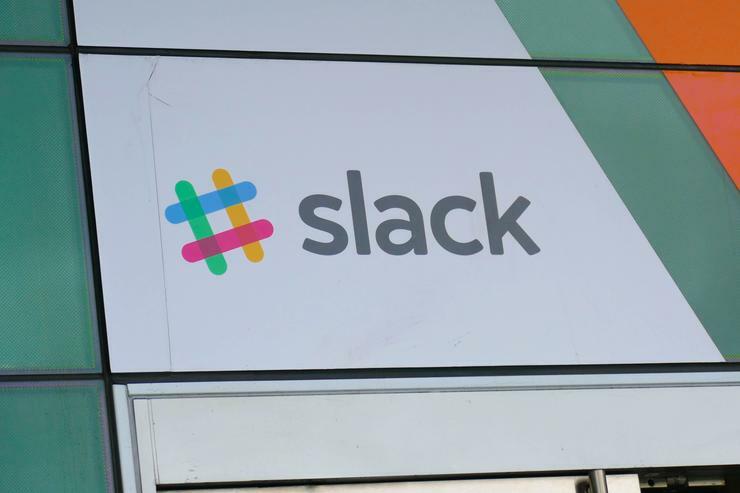 Earlier this week, Slack released an update to its developer platform that allows apps integrated with Slack to expand the contents of links that are pasted into the chat app with custom functionality. For example, the Periscope Data app for Slack will let users share content from private analytics dashboards with their teammates just by pasting a link into their chats.